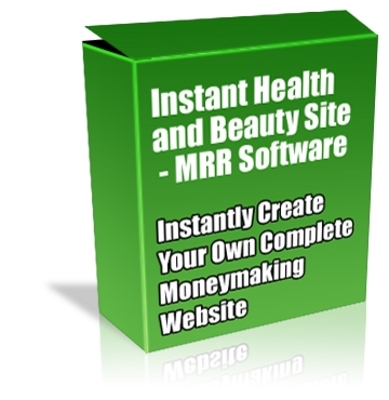 This is a software that instantly create your own complete moneymaking website featuring adsense, amazon and clickbank ads, unique web pages, seo solutions, matching niche videos and much more. - Every article is creatively-written by English Native Speakers. - Each content in .txt format for quick editing. - This particular pack come with plr rights. You may change it anyway you wish. 1. Build a content web site and put your Google Adsense code in the pages for hands-free Adsense income. 2. Utilize the articles to draw fresh subscribers and clients to opt-in to your list and after that make use of more of the articles to follow-up with consumers then sell them. 3. Produce high quality mini e-books that you can plug affiliate links into to come up with big time affiliate income. 4. Stock up your articles in your autoresponder to go out once every seven days and have a newsletter set for a year ahead. 5. Put a strong eCourse to your products as a bonus that goes out once weekly! This will drastically eliminate refunds simply because they want all the quality eCourse that is ongoing past the refund deadline! 6. Give some of the content pieces as a meaty report that your visitors can give away to promote your site. You can also brand it utilizing their links so they generate affiliate income! 7. Organise the articles into a 100 fledged paid product and sell it for big dollars! 8. Submit the articles under your name to all of the article directories you can obtain and get hoards of traffic, back links to your site, and better search engine ranking. 4 Hot Reports - With Full Private Label Rights + Bonuses!